Ever wondered why certain elements in video games were removed? Characters, concepts or even content that was planned right from the beginning ended up not being used at all? Scrapped Ideas will take you behind the scenes in development and what didn’t make the cut. “Let’s Get Ready to Crumble!”, “Dumb combo!”, “Little girlie combo!” from the commentary of famous ring announcer Michael Buffer himself. 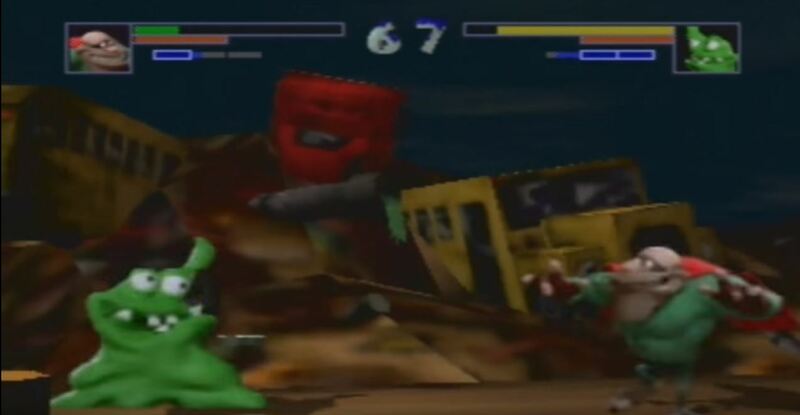 If you don’t remember the commentary, you’ve probably never played ClayFighter 63 1/3. ClayFighter was a fighting game series developed by Interplay and Danger Productions. 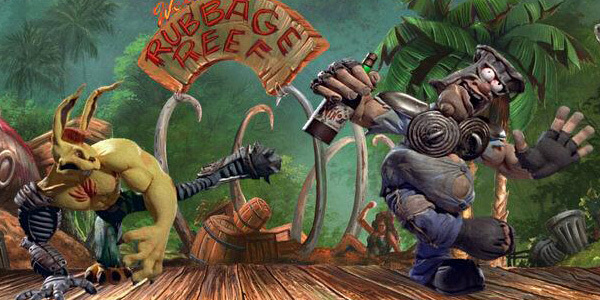 With its roster of wacky characters modeled entirely in clay, animated using Claymation the series was well-known for poking fun at games like Killer Instinct, Street Fighter and Mortal Kombat. 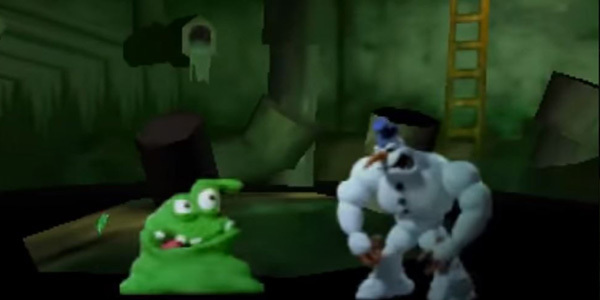 We’re going to be focusing on ClayFighter 63 1/3 as part of our Scrapped Ideas series as we go beyond its development and what didn’t make the cut. ‘ClayFighter 3’ was announced in 1996 to be released on the Panasonic M2, a CD-based system developed by 3DO intended to compete against the titans of the 3D era: PlayStation and Nintendo 64. Jeremy Airey, creator of the series, along with game designers Eric Hart and Rodney Relosa began work on ClayFighter 3 using the M2. The higher resolution specs and fidelity in the sound, gave the developers an opportunity to create incredibly detailed characters modeled in clay with even more frames of animation than its predecessors. 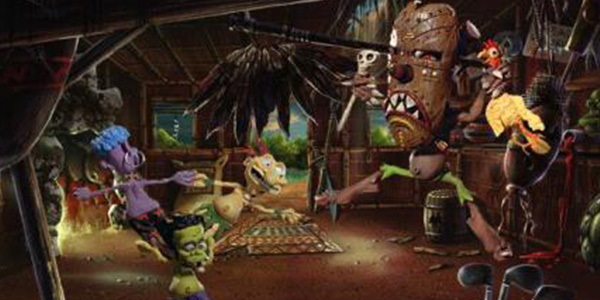 Characters were rendered in-game using high quality sprites fighting in two-dimensional backgrounds similar to the previous installments. Unfortunately, the console was cancelled in 1997. ClayFighter 3 was on hold. 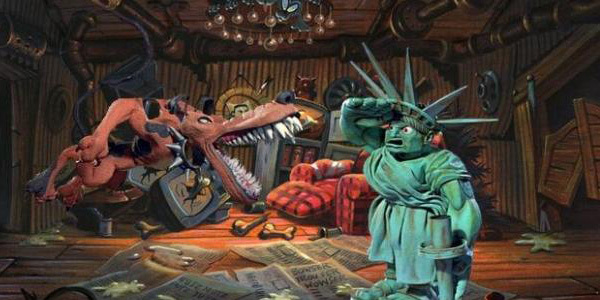 Soon after the Panasonic M2 was cancelled, Interplay had begun re-working on ClayFighter 3 for the N64 and Sony PlayStation. Since work began on the N64, it was common for most N64 titles to be renamed ‘64’. ClayFighter 3 was renamed to ClayFighter 63 1/3 as a nod to Leslie Nielsen’s Naked Gun 33 1/3. 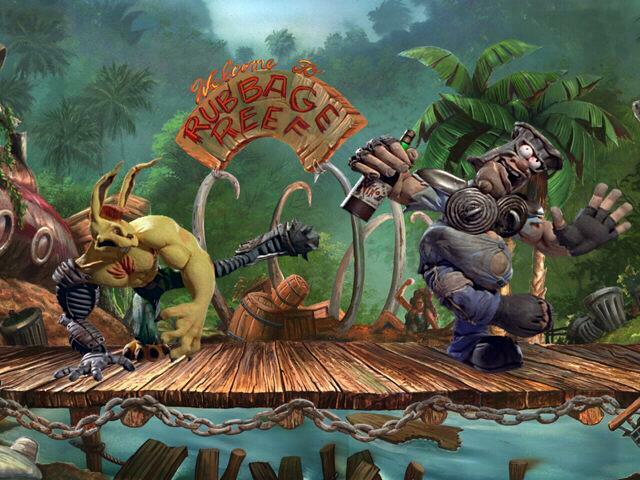 The PlayStation version was titled, ClayFighter Extreme. The HUD went through multiple redesigns during its development. In one of the earliest screenshots, the HUD looked vaguely similar to ClayFighter 2 with a Stamina bar. In various other publications, the HUD once again had been completely overhauled with the characters’ names represented by their insignia but with no sign of the Stamina bar. The final HUD received yet another drastic change. The stamina meter was brought back, the characters had individual portraits, a timer, as well as a meter for Super Moves were present in the final version. 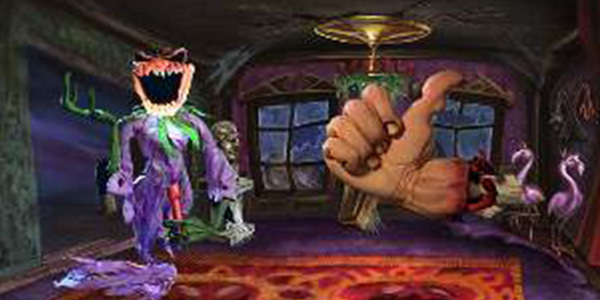 ClayFighter 63 1/3 was originally planned to be a 2D fighting game on the M2 but because of the transition to the N64, the developers wanted to take advantage of the capabilities of the hardware. As a result, what was once 2D arenas were now fully immersive 3D arenas. In the final version, players can fight in and out of 3D backgrounds by getting tossed out of a window, uppercutted through a ceiling or even flushed down the toilet. The team had built a morphing engine and a particle system to add more dynamic lighting, weather and depth to the environments. 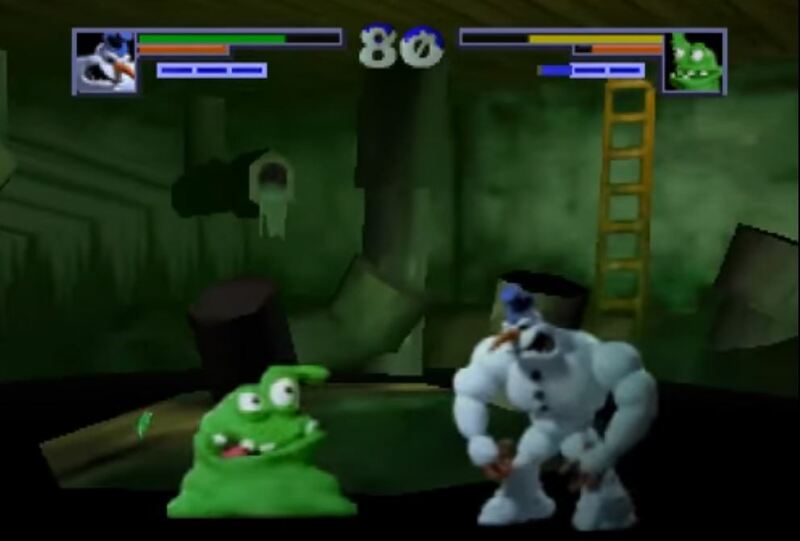 While ClayFighter 63 1/3 was in development, screenshots and images of characters like Lockjaw and High Five were prominently featured in magazines like Nintendo Power, Game Pro and Game Fan. In fact, the box art of both the American and European versions of the game had images of these characters printed on the box. The European box states there are 16 playable characters when there are actually 12 in total in the final version. When the game was finally released in October 1997, none of these characters were in the actual game. One of these scrapped characters was Hobo-Cop (reference to Robocop): a crime fighting, alcoholic hobo. 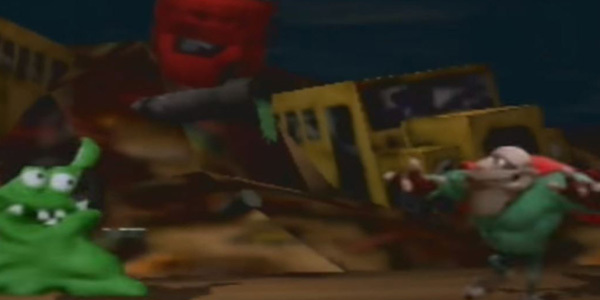 Hobo-Cop was developed since the M2 was ultimately scrapped because it was against Nintendo’s policies for alcoholism in a video game. 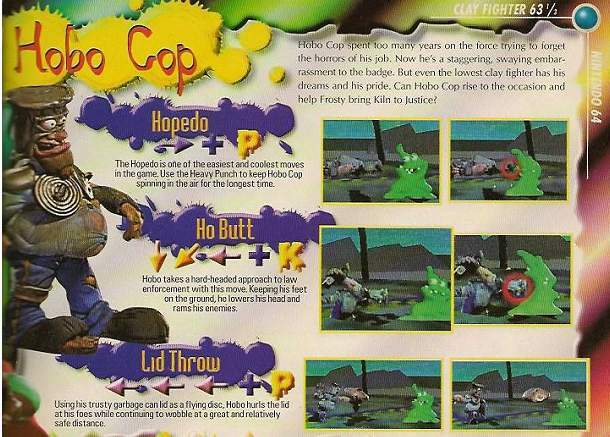 The development team even featured a page that included his story, and special moves list to give readers an idea of how he might have played. A lot of his moves utilized throwing a beer bottle at his foes and consuming beer during the fight. 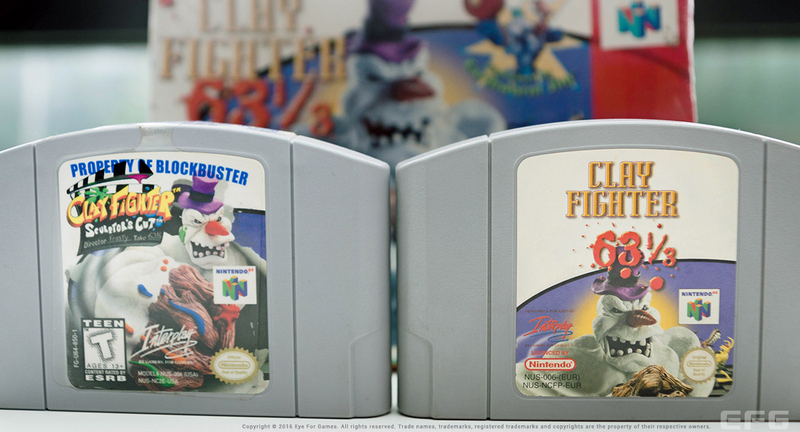 In 1998, after the outcry from fans and players who were looking forward to playing these scrapped characters, Blockbuster Video and Interplay collaborated and re-released ClayFighter 63 1/3 as ‘The Sculptor’s Cut’. New characters were added, new moves, character cutscenes and a marvelous intro sequence and a plethora of character adjustments were made to make the game the definitive experience. 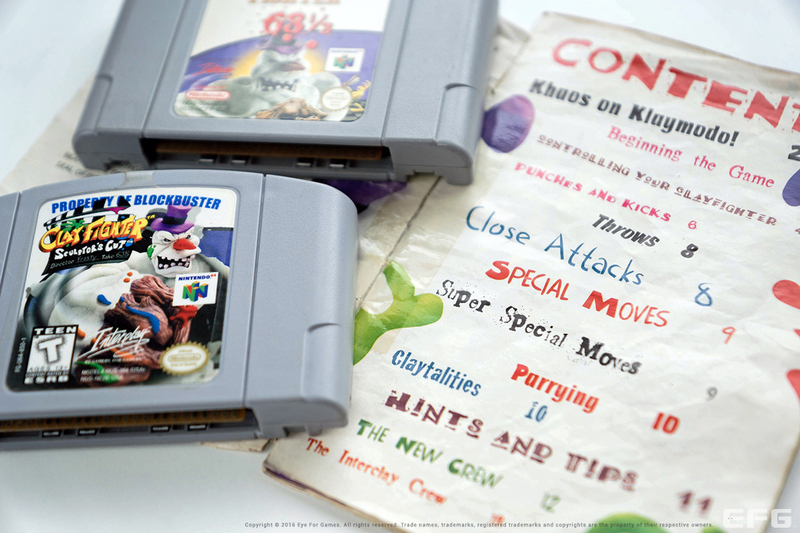 Sculptor’s Cut was a rental exclusive only at Blockbuster Video and it is the most sought after game in the N64 library. Due to its rarity, the cost of the game has inflated exponentially. 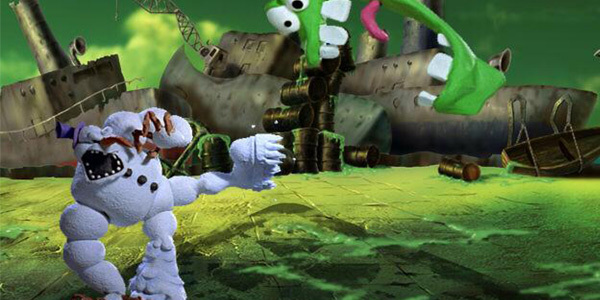 So, what happened to ClayFighter Extreme on PlayStation? It was planned to have a simultaneous release alongside its N64 counterpart. Unfortunately, Interplay decided to cancel the game as it did not meet the release date required by Sony. 20 years later, a prototype disc was released and an anonymous benefactor donated the disc to a user on the PtoPOnline forums. 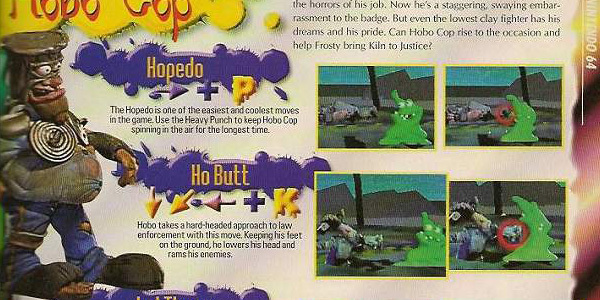 Hobocop was a playable character and the remaining scrapped characters from 63 1/3 returned. To this day, the content in Extreme remain a mystery. 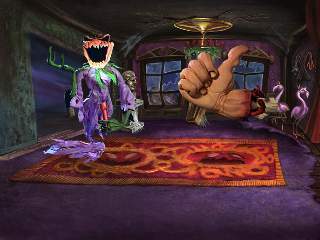 In 2009, Interplay announced a new ClayFighter game titled, ClayFighter: Call of Putty (poking fun at the Call of Duty franchise) to be released exclusively for the Wii and DSi. The was an updated version of Sculptor’s Cut with even more enhancements to the fighting mechanics and a story mode highlighting the characters’ individual backstories. 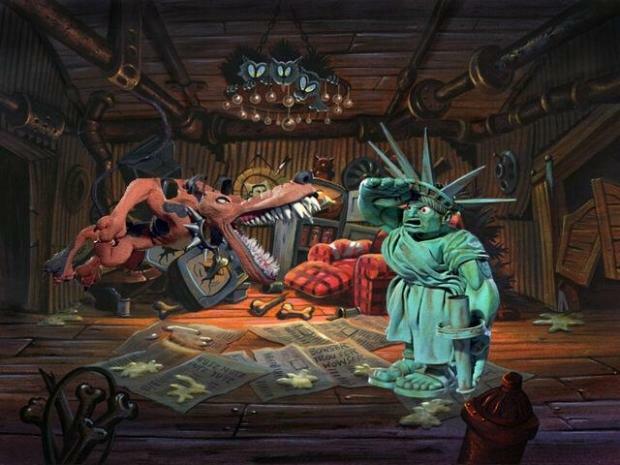 Several screenshots indicate that the backgrounds were taken directly from the N64 title but had been redesigned while the sprites of the characters remained the same. Unfortunately, the title was put on hold and eventually cancelled. In 2015, a surprise teaser trailer went viral among gaming publications. This teaser trailer was the announcement of ClayFighter Remastered on PC with a silhouette of Earthworm Jim and a narrator explaining about the history of the franchise. 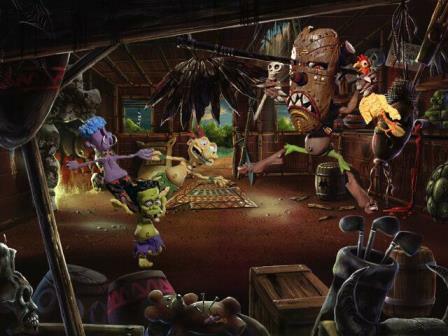 The game was to be released with returning characters from the first two installments, a much improved fighting system and fully remastered visuals on PC. Fans and the media were excited for its potential 20th anniversary return. Unfortunately, in 2016 the game was cancelled by Interplay. In September 2016, Interplay announced that it will be selling over 80+ of its IPs (including ClayFighter) to potential developers. 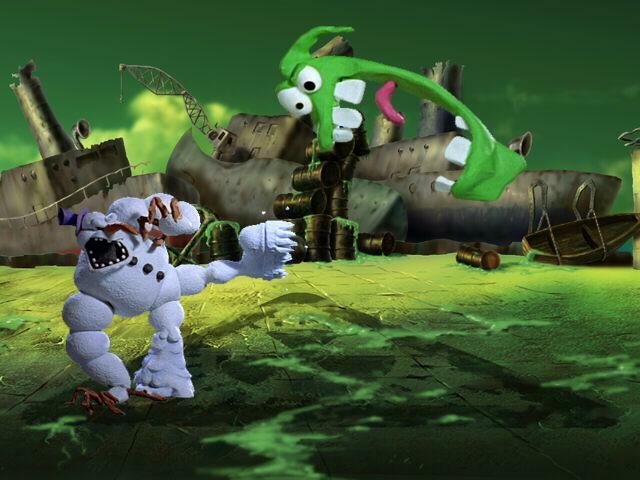 Although the future of the franchise remains uncertain, ClayFighter proves that when you play a fighting game, you might lose matches, you might lose limbs but there’s no reason to lose your sense of humor.